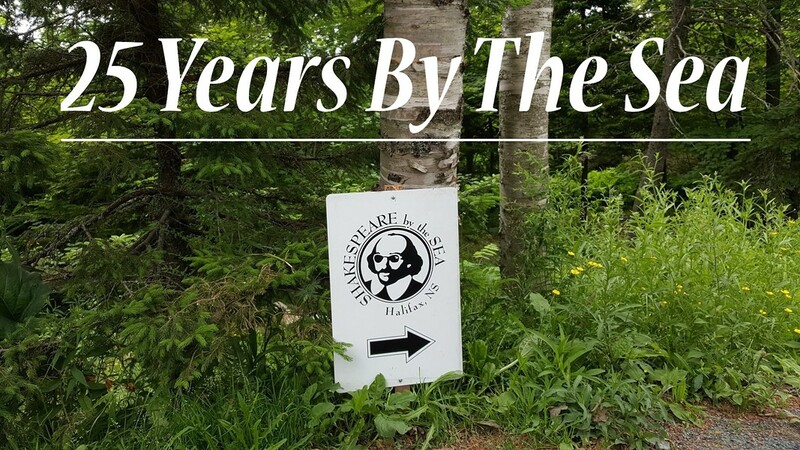 It was much ado about everything for Halifax theatre company Shakespeare By The Sea, whose season launch last night also marked its 25th anniversary. The event was one steeped in celebration and fond reminiscing from alumni who shared their favourite memories of the theatre company. Emceed by co-artistic directors Jesse MacLean and Elizabeth Murphy, the evening provided many laughs (and a few playful jabs) at fellow cast and crew members. Replete with musical numbers, the night kept the audience members entertained as it moved forward towards unveiling its new season. According to MacLean, the 2018 summer season is all about staying true to the classics that have made SBTS successful. Reinforcing this feeling regarding nostalgia is that this season also features a slate of veteran actors, all of whom have previously treaded the Cambridge Battery stage, including Kathryn McCormack, Tom Smith and Garry Williams. The 2018 season is as follows: Premiering July 1, Alice in Wonderland—a remount of a 2012 family show. On July 13, renowned tragedy Othello comes to life, starring Jacob Sampson and Jeremy Hutton. For something lighter, Twelfth Night—the company's original production—starts up July 27. Most interestingly, on the last night of the season, SBTS will perform An Unrehearsed Dream—a version of Midsummer’s Night Dream, last performed in 2005, where actors will know their lines, but it will be their first time interacting with their fellow players. For schedules and ticket info click here.